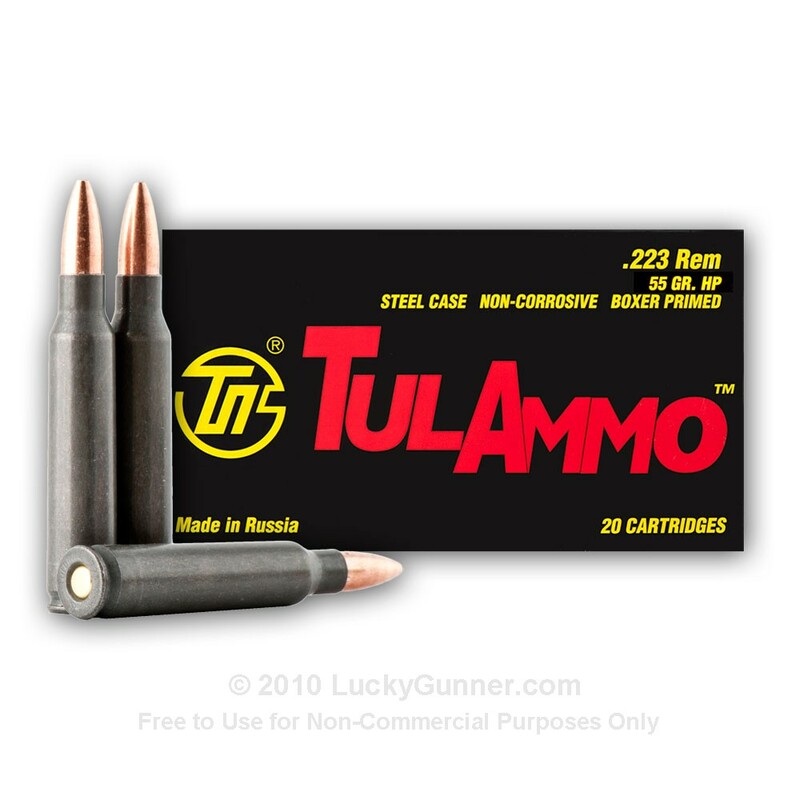 Tula ammo (also branded as TulAmmo) is manufactured at the Tula Cartridge Works facility, which is located approximately 100 miles south of Moscow, and has been producing quality ammunition since 1880. It is currently the leading ammo manufacturing facility in Russia and is capable of producing hundreds of millions of steel-cased rounds per year. 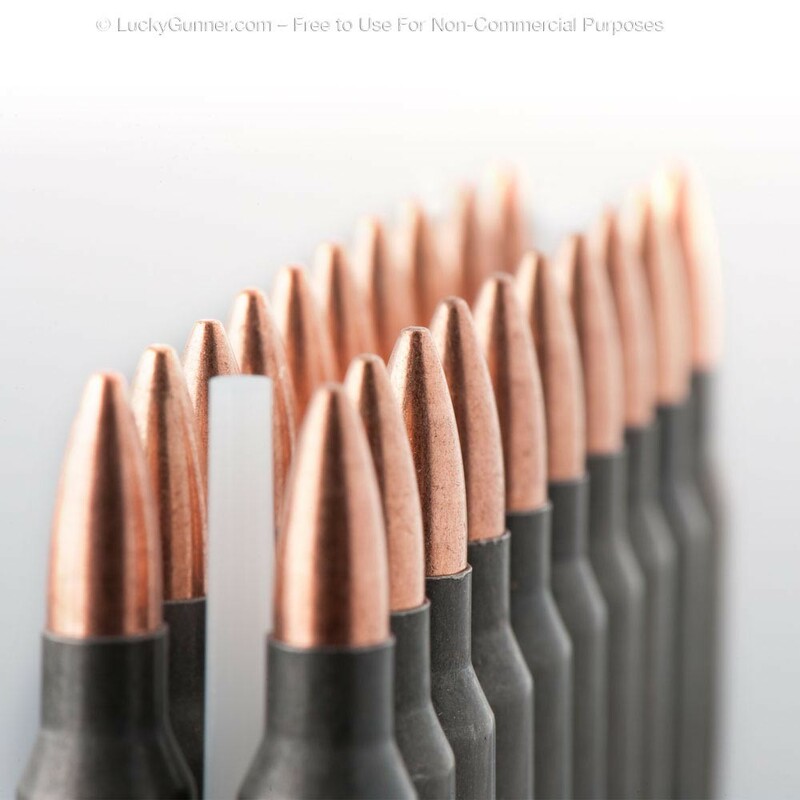 To learn more about Tula ammo, read our company profile in the "Review" tab in the upper right. For Mother Russia, Czars have come and gone and the world has watched the rise and fall of Communism. Through it all, the Russian Tula and Ulyanovsk ammunition factories have remained a constant, quiet but imposing force. Our research team set out to uncover these secrets and uncover the mystery we did. 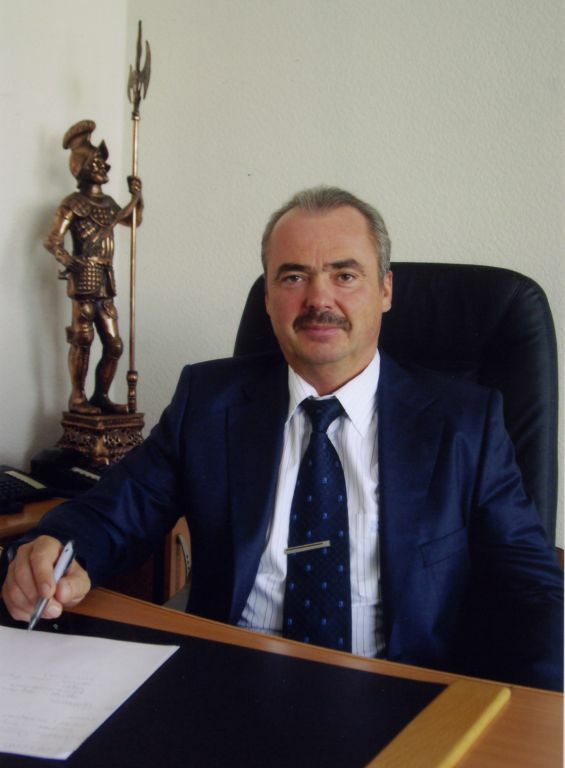 Here to shed light on the Russian ammunition market through the lens of the Tula and Ulyanovsk factories is their current president, Alexei Solovov. After hours of research and after communicating with Mr. Solovov through an interpreter, LuckyGunner.com was able to provide this account of so many decades of secrecy and confusion. So, let’s get started…. 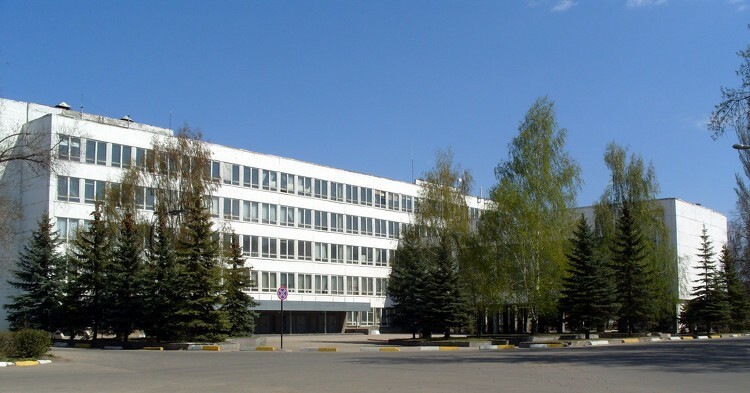 Surprisingly, the Tula and Ulyanovsk factories are presently 100% privately owned. At the helm, serving as President is the experienced and highly educated Mr. Solovov. His background in industry and academia includes experience or education in engineering, economics, and of course serving as a business executive of the largest ammunition plants in the world. The Tula Ammunition plant, located 100 miles South of Moscow, dates back to 1880 when Russian Emperor Alexander II approved the establishment of a cartridge plant by utilizing private capital. The plant was tasked with fulfilling an initial contract to produce an impressive 210 Million rounds in its first seven years. The Ulyanovsk factory was added to the foray in 1916 and is located 550 miles South-East of Moscow. Interestingly, the Tula plant initially produced brass-cased ammunition and didn’t switch to producing steel casings until the late 1920’s to conserve precious metals. Russia boasts of large iron reserves and by switching to producing casings made of the more economical steel material, Russia was able to conserve its strategic non-ferrous metals for its other industrial material needs. Since that time, the Tula and Ulyanovsk plants have mastered the production of bi-metal ammunition and hard alloy tools. To date, the Tula and Ulyanovsk factories are still producing economical steel-cased ammunition serving both Mother Russia’s military needs on a cost plus basis as well as selling to various domestic markets around the World. The volume of production is staggering. During World War I the Tula factory alone contributed 25% of Russia’s domestic ammunition production, cementing its importance to the defense of the Russian Bear along its 990 mile Eastern Front. Later, in WWII the Tula factory once again rallied to meet its country’s needs and produced a staggering 400 Million rounds per year to stop the German advance on the Eastern Front. Today, the plant produces 40 types of small arms ammunition for both the commercial market and the Russian military. Tula Cartridge Plant currently exports to over 20 countries around the world, most notably: the United States, Germany, France, Finland, England, and the Netherlands. According to Mr. Solovov, his ammunition sets the standard for high-quality steel ammunition, purportedly meeting both European’s C.I.P. requirements as well as America’s SAAMI requirements. The Tula and Ulyanovsk ammunition plants' exports to the American market are now consolidated under the TulAmmo brand. Previously, these plants produced for various importers. In order to better understand the present operations of TulAmmo, it’s important to understand the man behind the Iron Curtain, Alexei Solovov. Alexei, born October 23rd, 1961, grew up in the small Russian town of Kolchugin before attending college at the Moscow Institute for Steel and Alloys where he received a degree in Metallurgical Engineering. Later, he went on to earn a graduate degree in the field of Economics. Alexei’s background in metallurgical engineering has been instrumental in helping to shape TulAmmo’s innovative aspirations since he began working for the firm in 1999. One of the distinguishing marks of the Tula and Ulyanovsk factories over their Russian counterparts is their quality controlled manufacturing processes and their patented Polymer-coated casings, which together are protected by over 20 patents. Tula ammunition is produced as an economical steel-cased alternative to brass-cased ammunition that utilizes advanced polymer coating technology to ensure stable dimensions, increased shelf-life, and more reliable functioning, according to Mr. Solovov. 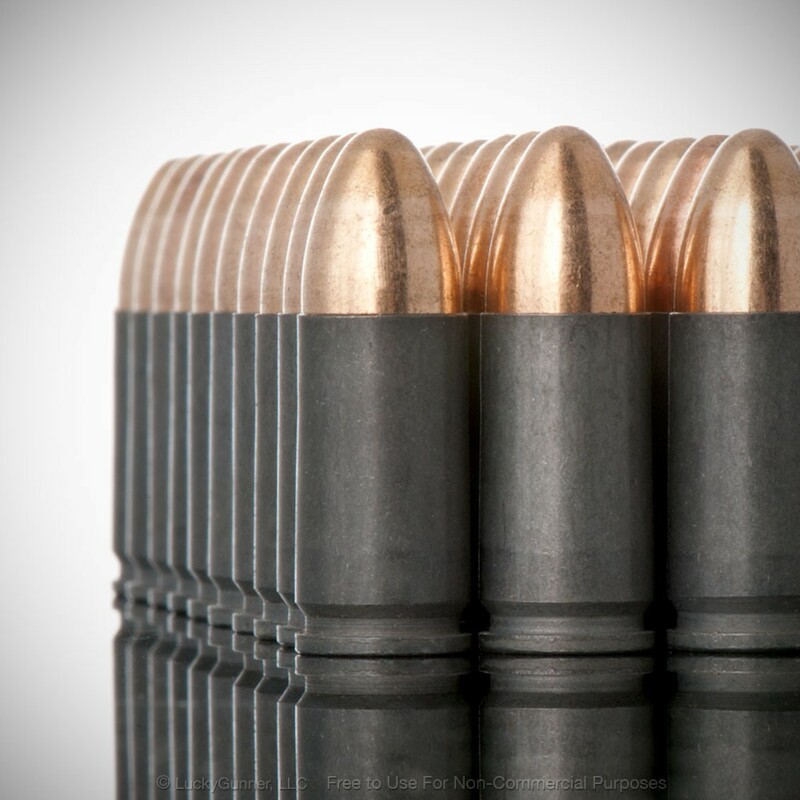 So, what about the confusing Russian ammunition term, “bi-metal”? Currently, the projectiles of most Russian ammunition are considered bi-metal. The term describes projectiles that have a lead core enclosed in a steel jacket that is then enclosed in a 100% copper jacket or coating. 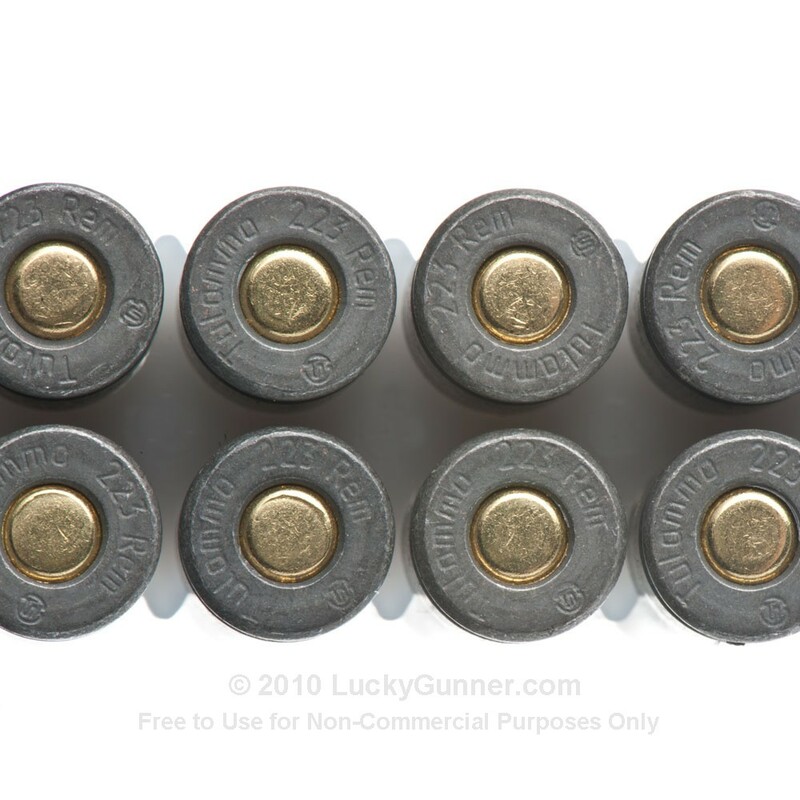 Unfortunately, bi-metal ammunition is banned from certain ranges because of its unique ability to penetrate deeper into impact material than most softer projectiles (i.e. the typical copper jacketed lead core bullet that is the most commonly found projectile at ranges). To broaden its product offering, Mr. Solovov has reported that by the end of 2011, the US market will begin to see TulAmmo that contains no steel in its projectiles in addition to its current bi-metal projectile line. One significant difference between TulAmmo and many of its Russian counterparts is the production methods used to manufacture the product as well as the quality of the materials used. While some Russian manufacturers have implemented a polymer coating process, the Tula and Ulyanovsk factories are the only ones that produce safe polymer-coated casings, says Mr. Solovov. As the market preference for polymer-coated cases over lacquer-coated cases has grown, other factories have attempted to follow TulAmmo’s lead. Mr. Solovov vividly asserts that TulAmmo’s superior quality remains unmatched. For example, according to Mr. Solovov, the materials utilized to manufacture TulAmmo’s polymer-coated casings are safer because they are “not made of materials that are harmful during the production and use of the ammunition”. He states that his engineers tested and analyzed the chemical composition of other Russian ammunition manufacturers’ polymers and “their polymers have phenol-formaldehyde resins, which are very, very harmful.” Good information to know if you are a high-volume shooter. Additionally Mr. Solovov states that all of their ammunition is loaded using non-corrosive primers. So, how big are the Russian factories and what is their annual output? Understandably, these are both national and trade secrets, but Alexei tipped his hand that the collective ammunition volume imported into the United States alone from these two factories was approximately 500 Million rounds in 2009. To put that into perspective, that’s almost 16 rounds per second 365 days a year that are imported into the US domestic market! To further explain the scale of Mr. Solovov’s production potential, the production capacity of the Tula and Ulyanovsk factories compares favorably to that of of ATK (Federal, CCI, Speer, et al), Remington, and Winchester combined. What’s ahead for TulAmmo? Alexei has a clear vision in mind for the future of TulAmmo. According to Mr. Solovov, the TulAmmo brand plans to continue to gain market share as more customers learn about the higher quality of its steel ammunition over that of its competition. Mr. Solovov continues to invest capital into advanced technology to further increase the disparity between the quality of TulAmmo products and those of its competition. 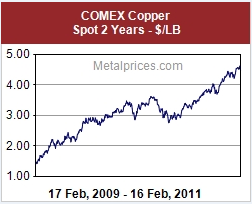 Additionally, Mr. Solovov suggests that TulAmmo expects to gain new customers in the U.S. market as the price of copper continues to soar (copper is the main component in brass), helping give cash strapped Americans a way to more affordably enjoy their passion for shooting. As the Tula and Ulyanovsk factories enter their 131st and 95th years of producing ammunition, respectively, their best days may yet be ahead. 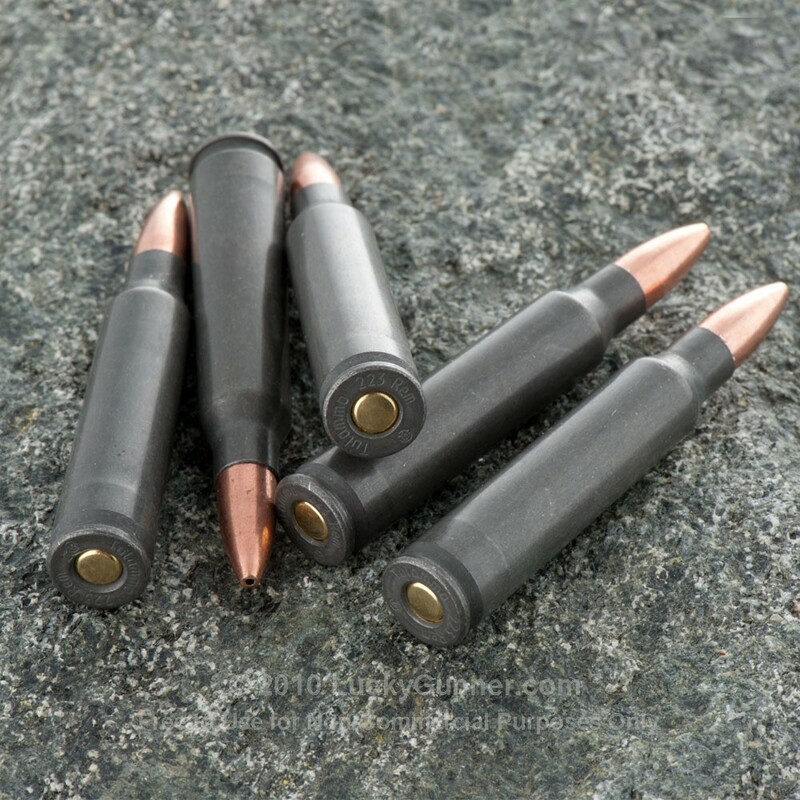 Steel cased ammunition is relied on by citizens and military agencies in some of the most extreme climates all over the world. The AK-47, chambered in 7.62x39mm, for example is relied upon for its ruggedness in some of the harshest places on Earth with a reputation for being less finicky than many of the more finely tuned Western weapons. 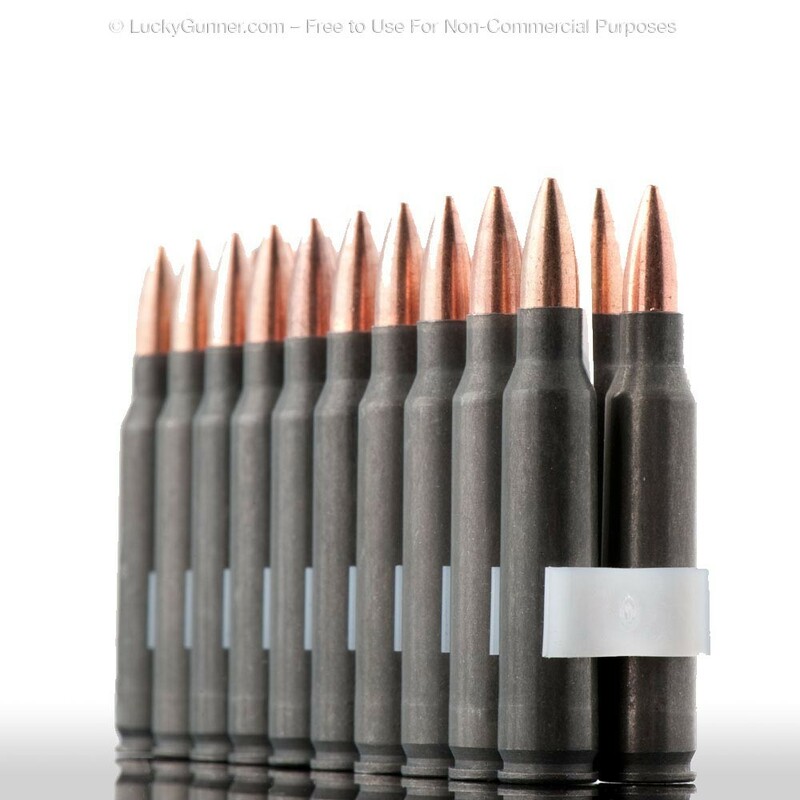 TulAmmo’s steel-cased 7.62x39mm ammunition is purportedly tested to function well in temperatures ranging from -58 ⁰F to 122 ⁰F cementing its usefulness in extreme climates such as the searing deserts of the Middle East to the frigid tundra of Siberia. It’s no surprise that such a rugged product has emerged from the hinterlands of Mother Russia. The Tula Cartridge Works ammunition factory has been producing quality ammunition since 1880 and is currently the leading ammo manufacturing facility in Russia. 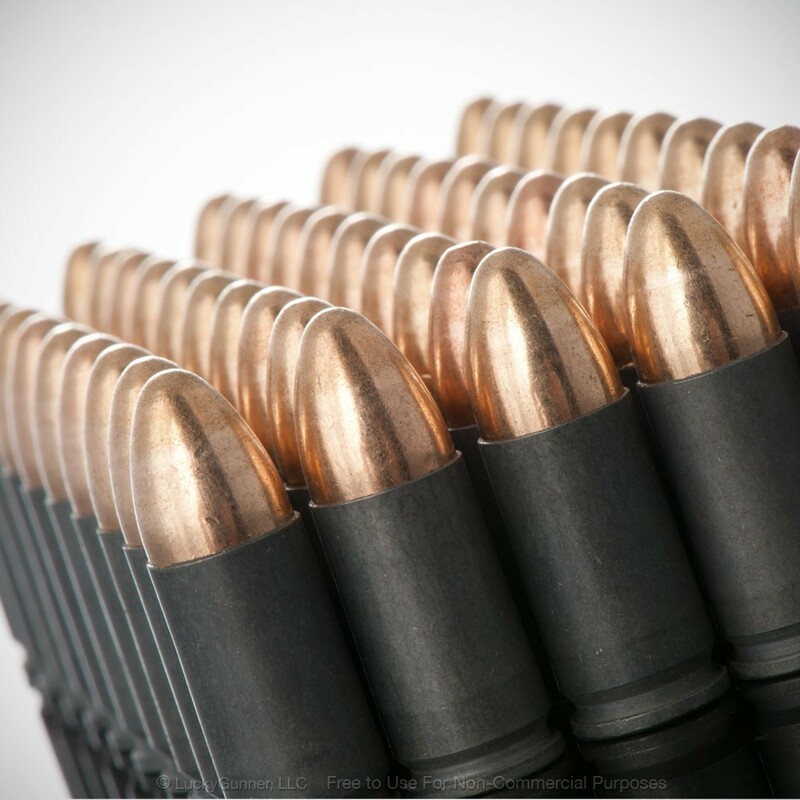 Not only is Tula Ammo one of the largest ammo suppliers for its home country of Russia, it is also a leading exporter to many overseas markets including North America, Central America, South America, Australia, and Europe. The Tula Cartridge Works factory currently exports a large percentage of its overall production under the trademark name, "TulAmmo". Tula Ammo is known for its strict quality control, a wide array of products, cutting edge patent technology, and excellent performance. The Tula name has gained a following worldwide for being a rugged, reliable, and economic product.